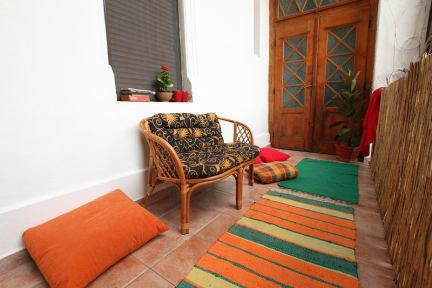 Perfect for everyone :) Located in the city center the hostel has a friendly, peaceful, fun and warm atmosphere. Right in the center of the clubbing and cultural area, making it close to all the important sites of Timisoara. 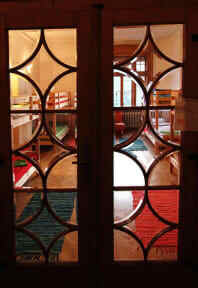 Provided with three dorms : one of eight with shared bathroom, one double bed room with private bathroom and one twin bedroom with shared, two bathrooms, a social room and a chill out balcony, the hostel makes it easy for the backpacker to interact with other travelers as well as with the owners, experienced travelers themselves. If in search for the community vibe, this is the place for you. This is a no smoking hostel.